If you are like me and have fine hair and envy anyone who has thick luscious hair this post might help you achieve being one step closer to getting thicker hair without having to break the piggy bank for expensive extensions. 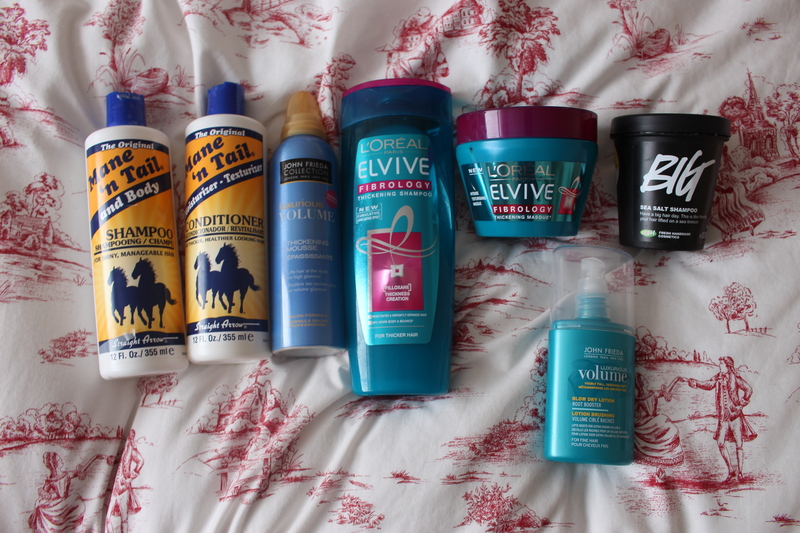 These are hair products that I’ve used for months and have worked the best to help achieve thicker looking and feeling hair. I have some affordable one’s and one that is a little pricy but works amazingly. Mane ‘N Tail was originally made for horses hair. Don’t be put off using this product because it also actually helps hair grow faster. (I will be doing a review on this) I feel like this product really helps make hair feel thicker and it also strengthens hair. I use this every other day on my hair and it has a nice smell to it and the smell lingers hours after you have washed your hair. Ive been using this for a little over a year and i can tell a huge difference in my hair, it has helped my spilt ends and my hair always looks clean and shiny. I purchased this product on amazon as it doesn’t sell in the UK,it’s £7.09 for both shampoo and conditioner 355ml. 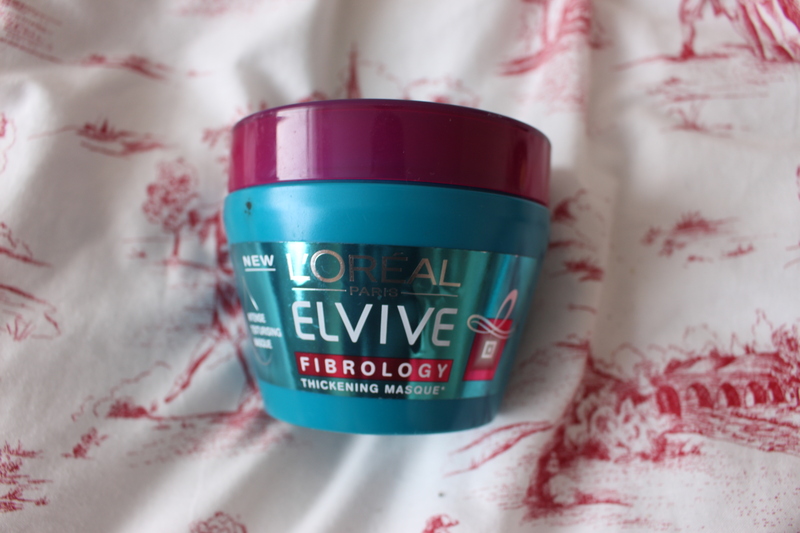 This is a very recent hair thickening product that L’Oreal has brought out. 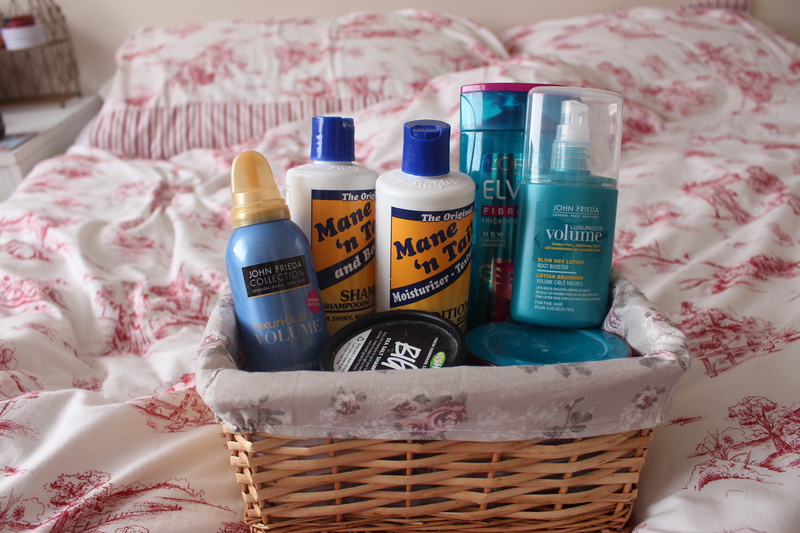 It has the shampoo and conditioner, hair mask and the thickness booster. Ive used the hair mask as a treatment after I’ve dyed my hair and when my hair starts to feel dry. 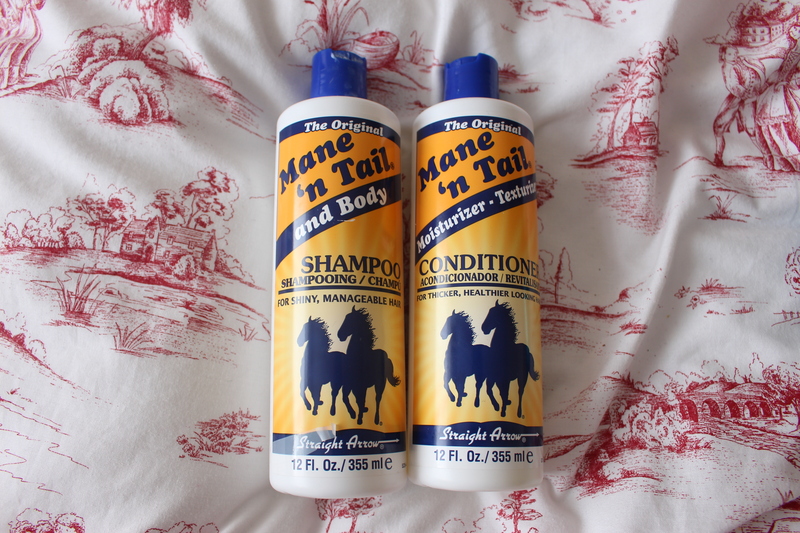 I use the Shampoo in alternative with the Mane ‘N Tail shampoo. I really like the smell to these products as the smell is strong enough for you to smell it on your hair. Your supposed to use the thickness booster with conditioner but i don’t use conditioner so i just add it to my shampoo and live it a little longer in my hair. I find these products do the job, not as much as the Mane ‘N Tail but you can feel a difference and it makes your hair look less fine and limp looking. I purchased these from boots, i got them when there was an offer. The Shampoo is £2.99 The thickness booster is £5.99 which i find a little expensive for the amount you get and the thickening mask is £5.09. I absolutely love this product and i defiantly would recommend it to people who have fine hair. I use this every other time i wash my hair instead of Mane ‘n Tail or the Elvive. I take a little in my hand and rub it between my palms i then spread it over my head and massage it into my hair, i leave it on for a little bit and then i wash it all out. 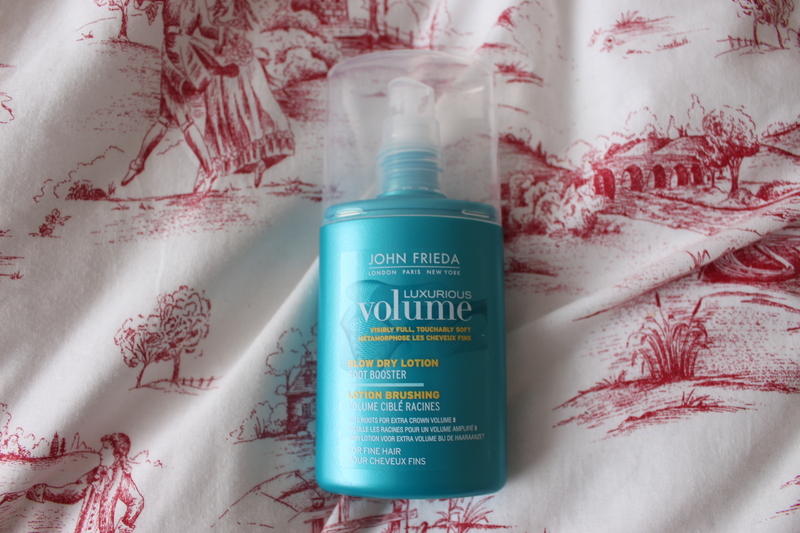 It smells nice and it makes my hair feel so volumized and thicker! 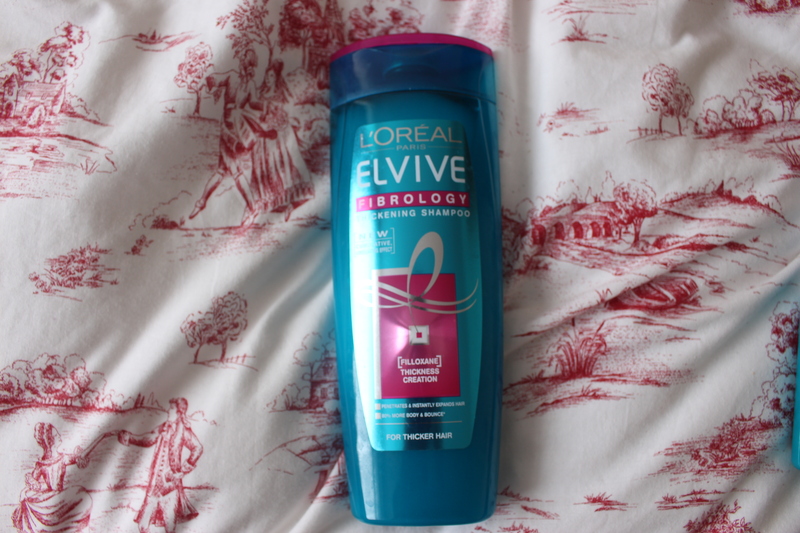 I don’t use this every time i wash my hair as it can be quite drying to my hair. This is one of the best products I’ve purchased for my hair as it makes it actually look and feel thicker and I’ve noticed such a difference using this product. Ive had this for a few months now and it never fails me. 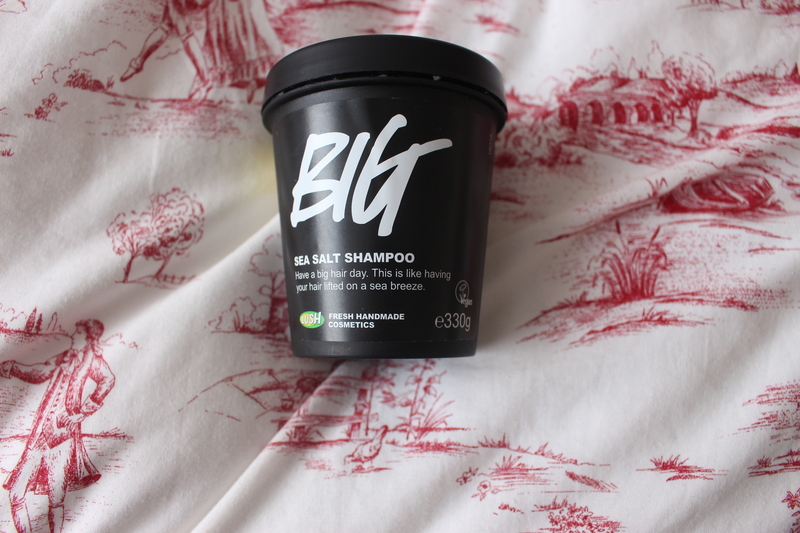 I purchased this from Lush for £12.25 it’s a lot of money for how much you get but i really recommend it as it does the job. I’ve tried my fair share of thickening mousses, and some have made my hair feel greasy or have dried funny and left my hair feeling hard. I took a chance and picked this up and i really like it. I take a small amount of the mousse into my hands then i put half into my roots and the rest through my hair, i then flip my hair upside down and blow dry it to make sure all the product is dry. It gives me volume and some thickness and doesn’t make my hair feel sticky or clump up my hair. 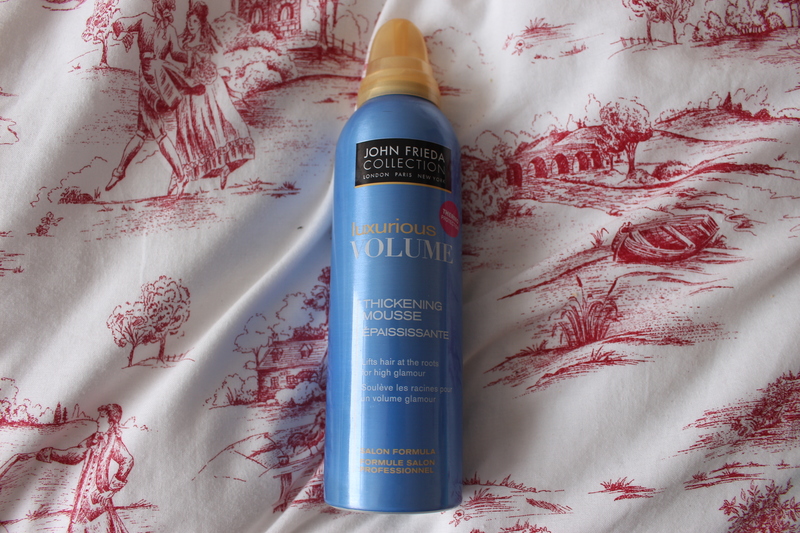 I use this before i use the mousse, i spray it on my roots flip my hair up and then blow dry it. It doesn’t leave your hair feeling sticky and it actually helps boost your roots a bit. Its £5.79 from boots. I hope this post helps with anyone who has fine hair and are trying to achieve getting thicker looking hair. Some of the products are affordable if you are on a budget. If you would like more of a review before you purchase any of these products feel free to ask. My only issue with mane and tail is it makes my hair really dry. I cant use it more than once a week without it taking out all my shine. But, I also have dry hair to begin with.